Please contact our webmaster if you have questions or encounter any problems viewing this website. Unless otherwise noted, all photos and content are the property of Dalarno or the photographers. Unauthorized use or copying of the Dalarno Logo, photos and/or content is prohibited and is in violation of US and International Copyright Law. 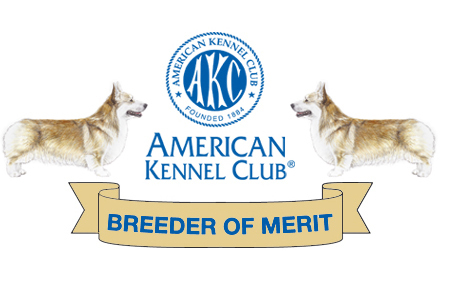 Dalarno is a Registered Kennel name with the American Kennel Club. Carrie P. Harris ~ Dalarno Reg'd.